These unique and classy WordPress themes are just what you have been waiting for to pursue your creativity especially in blogging, exhibiting your photographs, giving that edge to fashion and much more. 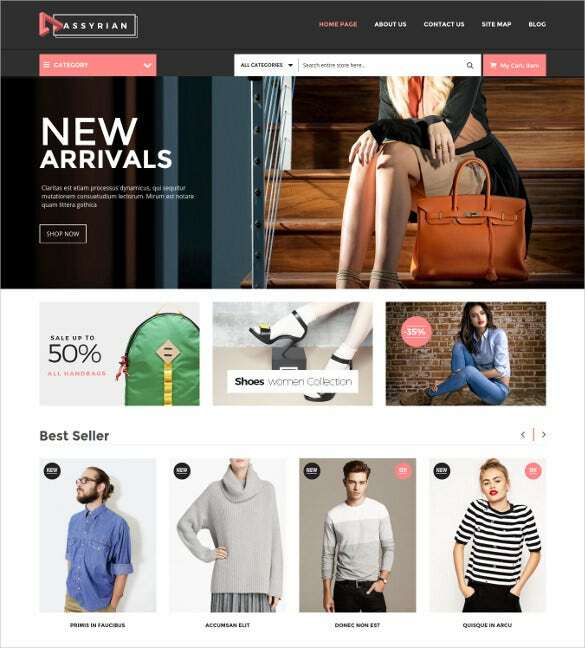 Take a look at Fashion Themes 2013 – the latest updates will capture your imagination and help you to create your very own stylish and personalized web pages.You may also check Fashion ZenCart Themes. 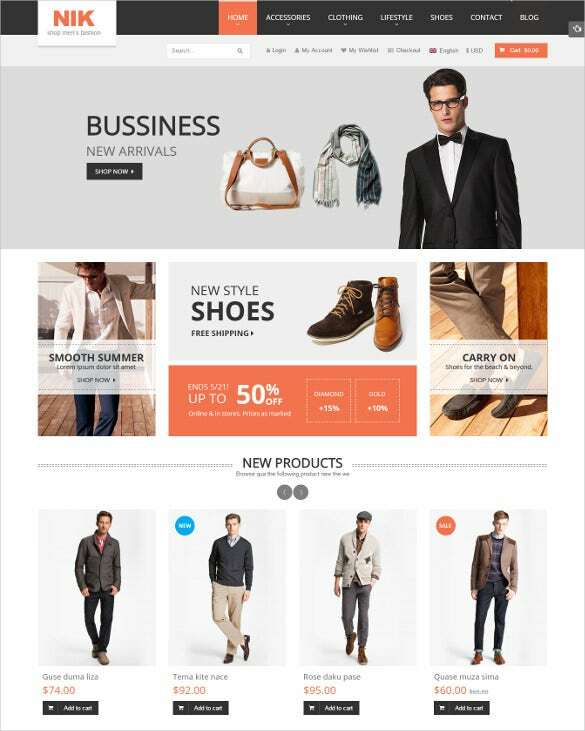 This is a very organized men’s fashion store theme here which will allow you to display your great collections through bog banners, introduce the latest products and launch the special discounts. This is a supercute kids fashion store template here which will allow you to talk about different discount offers on your homepage. The homepage also contains a search bar for easy search. 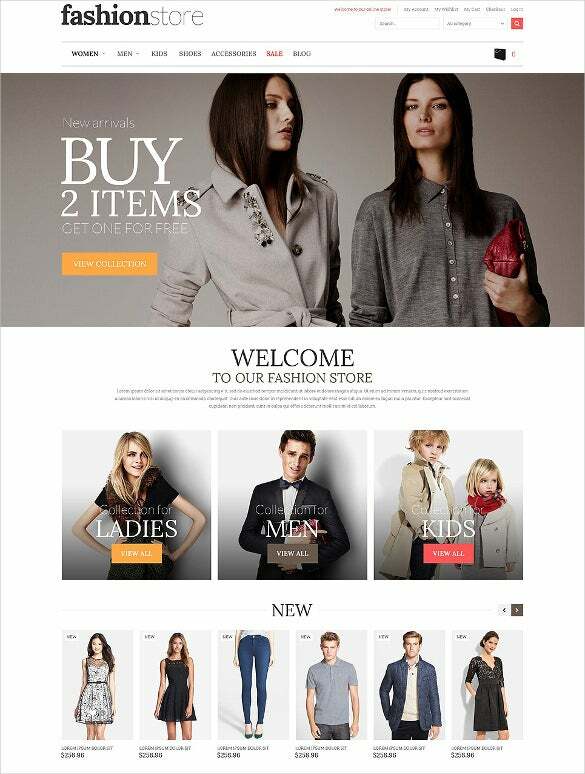 The overall fashion store theme has come up with a classy and elegant feel. 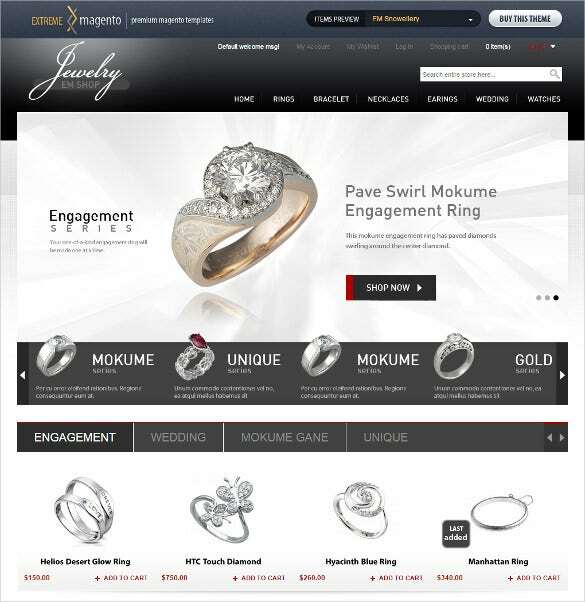 It comes with a search bar and sections for your new arrivals, discount offers and bestsellers. 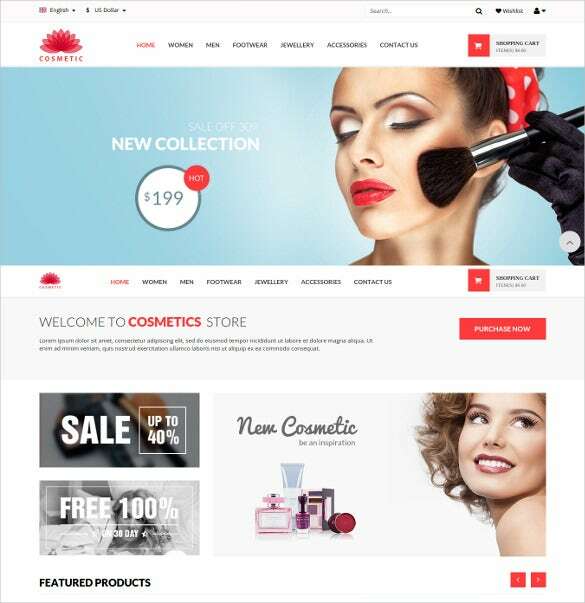 The theme carries a very peppy and colorful theme which would be great for your uber fashion store. This theme would be great if you are into both men & women fashion. 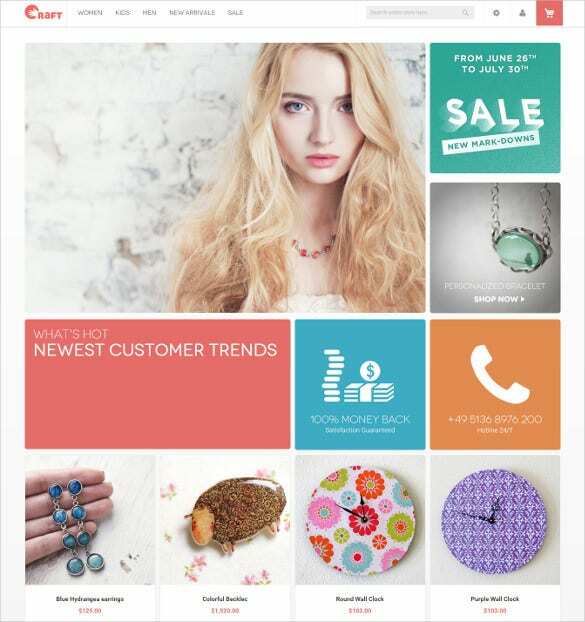 This is a truly excellent fashion store theme which opens up with a big banner to introduce your latest collections and also contains sections on customers’ choice, quick search, discount offers etc. The overall fashion template has come up with a peppy, urban & colorful outlook. 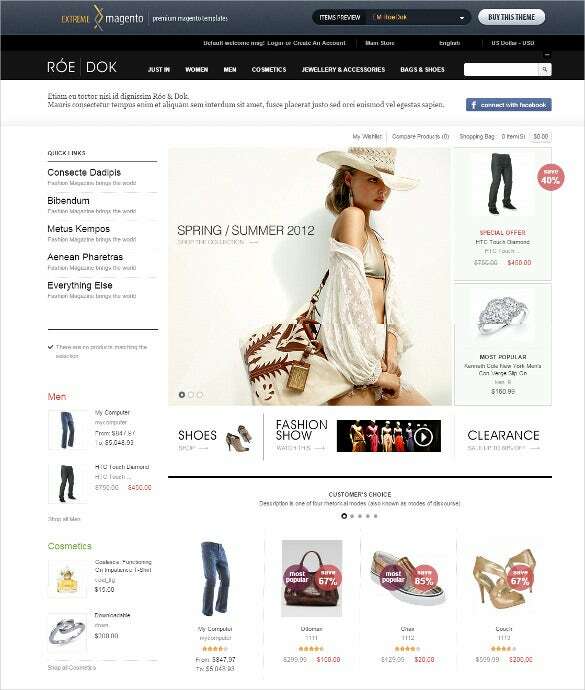 The homepage here includes several sections like discount offers, search bar, latest trends and so on.